Help when you need it. Reassurance when you don't. When it matters most, Crash Response can make all the difference. 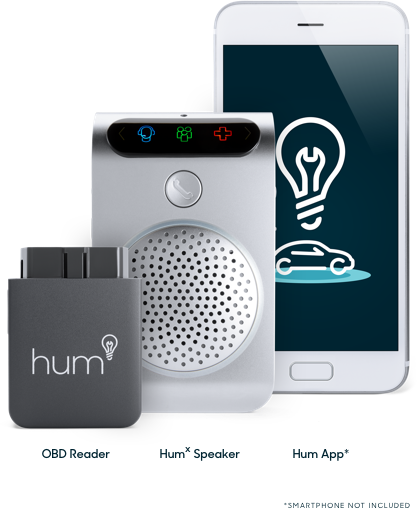 If it detects a crash, Hum can automatically send emergency services to your exact location. And if you have a Hum Speaker, you can call for help with the push of a button. If Hum detects a crash, it can notify emergency services and send help their way. Their emergency contact will also be notified in the event of an accident. If you have a Hum Speaker, you can call the Hum Emergency Response Center (ERC) in the push of a button to speak to a trained agent and get help. And if Hum detects a crash, the Hum ERC will call you over the Hum Speaker to get you the assistance you need. I am a single, 66-year-old woman who always travels alone. I feel so safe knowing I have Hum. I feel as if I'm never alone and help is just a touch away should I need it. There is no price I wouldn't pay to have this security. In most cases, Hum is able to detect a crash based on the force and direction of impact, and sudden changes in vehicle speed. If Hum detects that your vehicle has been in an accident, the Hum ERC will dispatch help to your location. 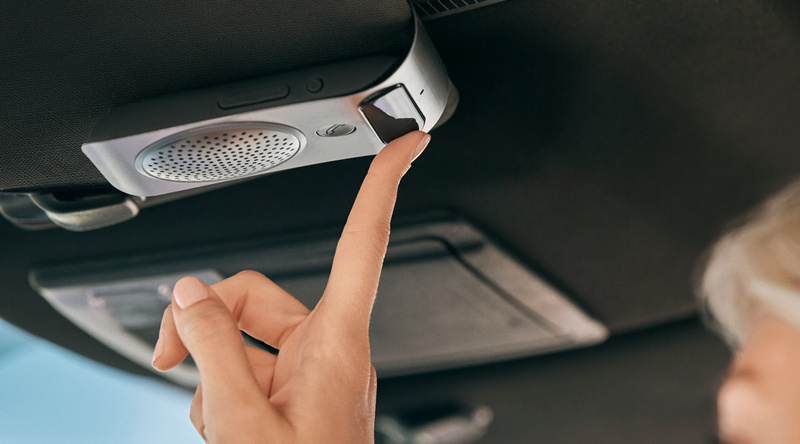 And if you have a Hum Speaker, you will be connected with a trained agent who can stay on the line with you until help arrives or you feel safe.